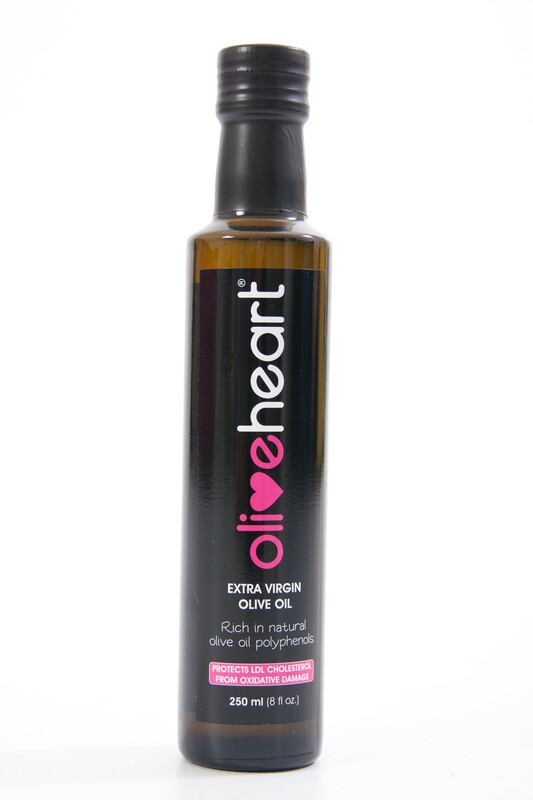 OliveHeart®, an extra virgin olive oil from Spain, offers both a delectable flavour and vital heart health benefits. Rich in polyphenols, OliveHeart® is indispensible in preventing oxidative stress of the LDL (bad cholesterol) particles and the formation of blood clots. Olive Heart also contains the super anti-oxidant hydroxytyrosol, which has the ability to help fight inflammation and to prevent cell damage that is often the cause of chronic illnesses such as cancer, osteoporosis and rheumatoid arthritis. 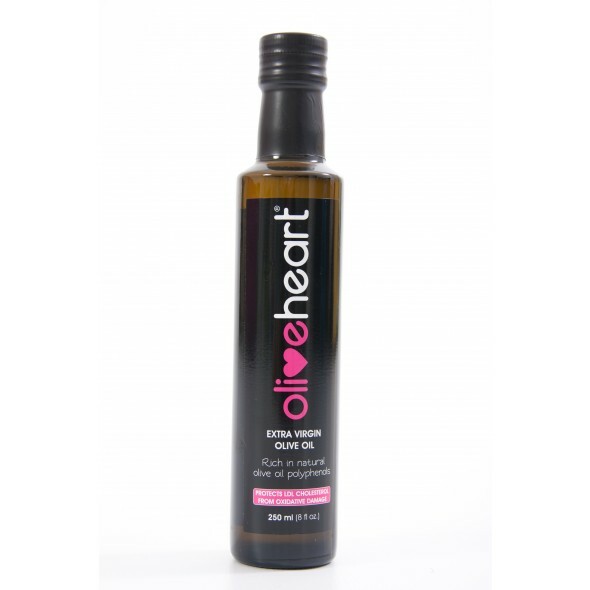 The delectable taste of OliveHeart® extra virgin olive oil is inundated with exceptional heart health benefits. OliveHeart® is made by combining a variety of high quality Spanish olives in a highly regulated process. These stringent standards are applied from the planting to the bottling. Until recently, scientists have thought that it is only the MUFA’s (monounsaturated fatty acids) that boost the heart, but recent studies have shown that the polyphenols found in olives have a much greater impact on maintaining the health of your heart and arteries. Polyphenols, known for their potent anti-oxidant benefits, are found in plants. 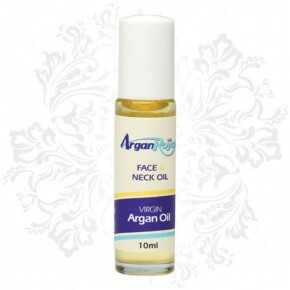 In today’s stressful and rushed lifestyles they play an important role as they absorb free radicals and help to prevent fat accumulating in the arteries. They are also known for their ability to increase HDL (good cholesterol), reduce inflammation and prevent blood clots. In 2011, the European Food Safety Authority (EFSA) scientific panel sanctioned these studies and stated that “Olive oil polyphenols contribute to the protection of blood lipids from oxidative stress”. Not all olive oils have a high polyphenol content and it is this that makes OliveHeart® so exceptional. 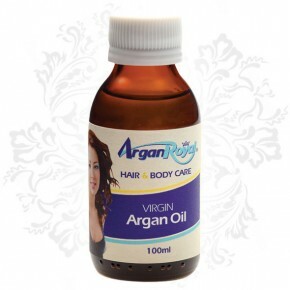 As an extra virgin olive oil, it contains the highest quantity of polyphenols and thus plays a vital role in the protection against heart disease. According to Nasir Malik, a research plant physiologist at the U.S. Agriculture Department, “The health benefits of olive oil are 99 percent related to the presence of the phenolic compounds (polyphenols), not the oil itself”. The high polyphenol content of OliveHeart® has a number of additional benefits. It acts as a powerful anti-inflammatory and inhibits cell proliferation, which is often the cause of cancer. Their anti-oxidative properties also reduce oxidation and cell damage, major causes of chronic diseases such as diabetes, obesity, rheumatoid arthritis and osteoporosis. Diabetics benefit from its use as it contributes to lowering LDL (bad cholesterol), improves insulin sensitivity and helps to regulate blood sugar levels. 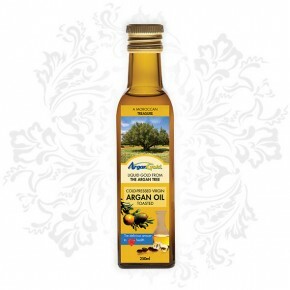 A Spanish study proved that an olive oil-rich diet reduced the risk of type-2 diabetes by 50%. Interestingly enough, although olive oil has a high calorie content, it has been shown to be effective in weight control. A regular intake of OliveHeart® will be beneficial for people suffering from osteoporosis as it improves bone mineralisation and calcification while increasing calcium absorption. Because olive oil is as effective as NSAIDs in its ability to treat inflammation and alleviate pain (also without the side effects) it is an excellent natural alternative to treating Delayed Onset Muscle Soreness (DOMS). One of the main reasons it can do this is hydroxytyrosol’s powerful ability to reduce the markers of inflammation. There are also now indications that the active ingredients in olive oil stimulate and improve muscle growth after strenuous activity. A recent study done in France showed that older people who had a high intake of olive oil reduced their chances of having a stroke by 41%. A scrumptious form of therapy that is both easy and cost effective. 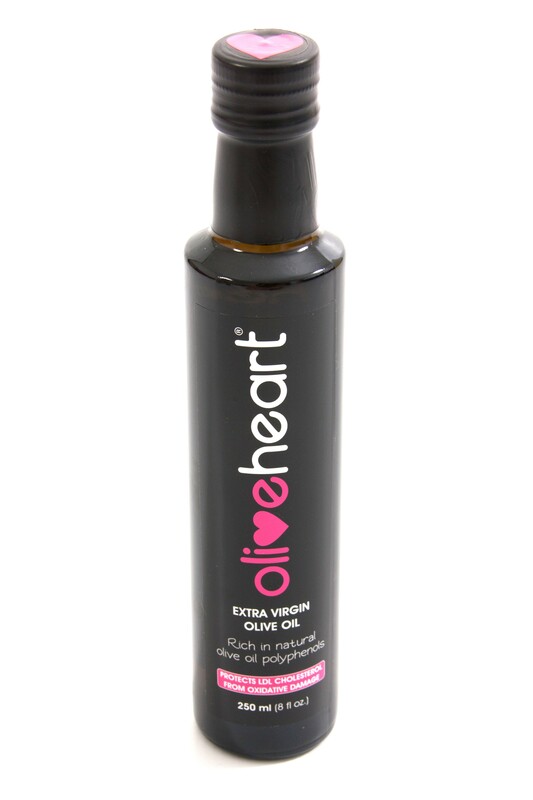 Starting today, enhance your health by using a mere 22 ml of OliveHeart®per day.